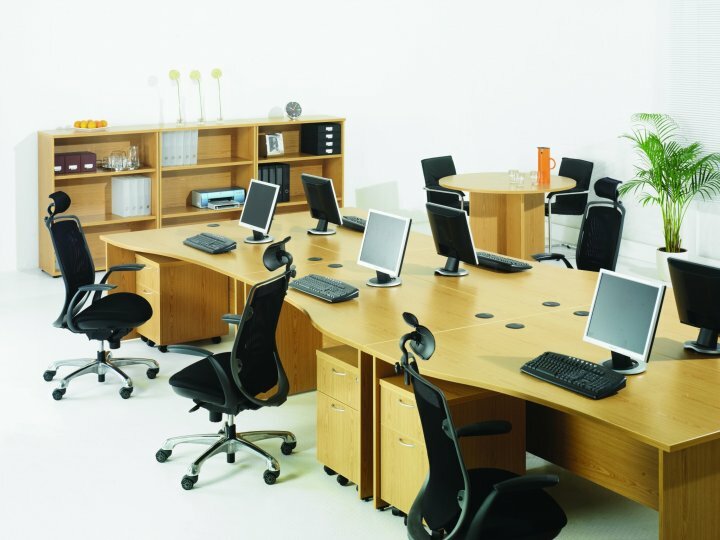 A very comprehensive range of office furniture- all available on a next day delivery service. This range has everything you need at the click of a mouse, a choice of 3 different desks, from the standard rectangular to the more ergomonic wave and corner desks. Also it has everybit of storage you might need. The tops are made from 25mm think scratch resistant MFC. Every piece in this range is available in 3 finishes.